Parenting pictures: the truth + Linky! 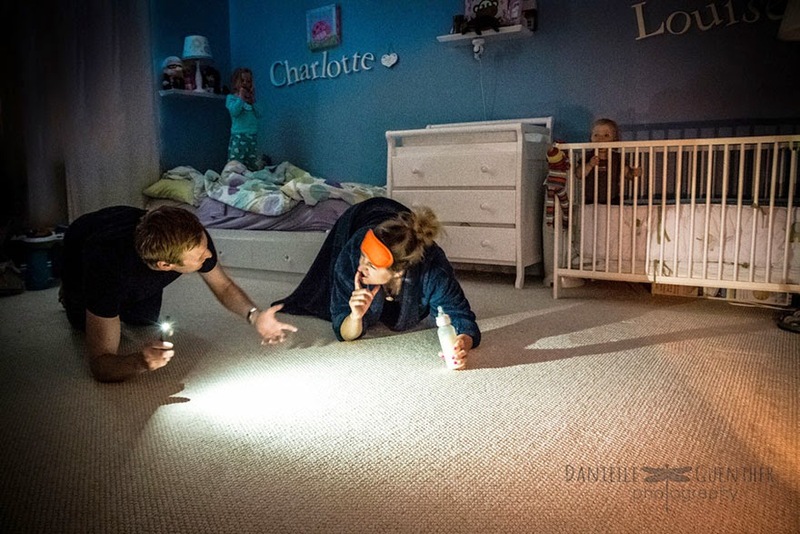 Wanna see all of Danielle's brilliant pictures about parenting? Click here! How interesting, love how the child is standing watching everything. Wish you a great 2015! :) this photo made me laugh! That's so cute.. yeah.. we parents do everything to keep the kids in bed. funny! I'm kind of glad I'm past that point!! I confess I've done this! on more than one occasion.